Some things never change but it seems the marketing pin stripes at Black & Decker are having a change of heart in color. Everyone recognizes the famous B&D black and orange logo and the black and orange color branding on all of their products. As a matter of fact, I’m sure this well-known color identity branding has led to the long-term success of the Black & Decker consumer tools and products. It’s a wise strategy. Now, back to the new color issue, I’m not exactly sure who went to the mat on this new change but I have a good hunch who’s responsible. If you want to see what I’m talking about, check out the new Black & Decker Ladies Hybrid Rose Tender “2 in 1” Gloves. The gloves are great and they’re LILAC & Gray. Imagine that! Of course, the ladies can also buy the traditional black model of the same glove but my bet is they will buy the ones with the fun color scheme. It’s too bad we didn’t have these new models for our Mother’s Day promotion. We sold out most of the sizes of our other brand of Rose Tender Gloves. GO Greens Bamboo Gloves on selected purchases for a limited time. Spring for some new gloves today! Just in time for Mother’s Day – Gift Certificates also available. Something for everyone: Women, Men, and Children’s Gloves, too. Plus, see some new glove arrivals. Over 30 styles of Garden, Landscaping and Spring CleaningGloves. This offer is exclusive to our email marketing subscribers and our Facebook followers. If you haven’t signed up for these lists, go to our “Home Page” and sign up today. Otherwise, it’s like leaving money on the table. It’s that time of year to spring into some new gloves. I finally got my hands (pun intended) on the new, and first ever, 2 in 1 Hybrid Rose Tender Performance gloves and these new gloves get a high five! 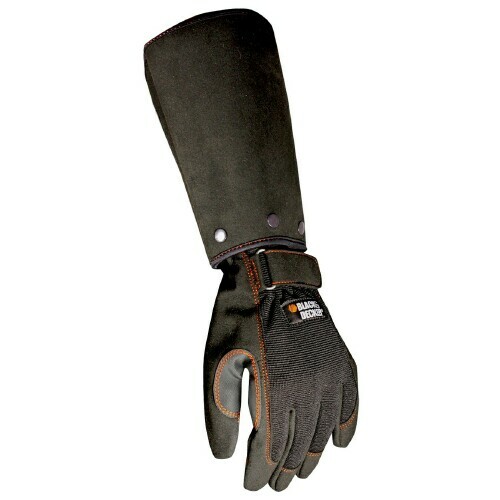 Not only are these gloves one of the most versatile garden and work glove, they get my vote for the cool glove club. These gloves have a “removable” gauntlet that acts as a barrier against sharp thorns and branches. By easily unsnapping a few buttons the gauntlet can be removed and stored, turning your Rose Tender glove into a standard performance work glove. Besides being washable and form-fitting, the glove has a few additional features which you can see and read about at the product link below. Another first is that these B&D Rose Tender Gloves are made for both men and women. Like any new glove, we unfortunately only have two sizes as of this launch and we hope other sizes will follow shortly. See the new Black & Decker BD-595 Hybrid Rose Tender Gloves. This week marks the 3rd Anniversary of the introduction of our GO Greens Bamboo Gloves. Out of curiosity, I reviewed our files and discovered that we have produced over 10 ½ tons of our bamboo gloves. That’s 21,375 US lbs. to save you time calculating. It’s not surprising if you look at our warehouse and the ocean freight shipping containers behind our loading dock. However, the weight numbers are surprising when you pick up a pair of these lightweight but heavy duty multi-purpose utility gloves made from bamboo. As a GO Green Glove user, you’ve made our planet greener, our air fresher, reduced landfill burden, and saved yourself some money at the same time. Since our GO Green Glove business continues to grow, it will be interesting to see how the next three years will weigh out. guide by type to help you with your choice. durability. You chose from standard driver’s styles to models used for wire fencing. 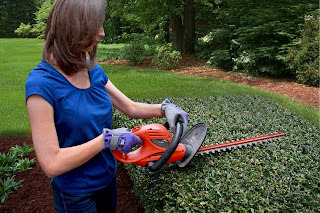 For pruning, purchase a pair of pruning gloves specifically designed for pruning with reinforced arm protection. 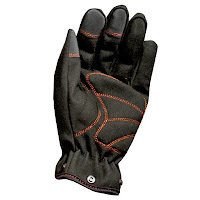 If you are working in wet conditions look for pigskin gloves since they will dry soft if they get wet. Newer artificial leather gloves are fine and will last longer than natural leather. abrasions. Also, they are not very durable or long-lasting. gasoline or motor oils used in lawnmowers. look for nitrile or vinyl gloves for use with chemicals and pesticides. personal biased choice is the GO Greens® Bamboo Gloves from GO Gloves. 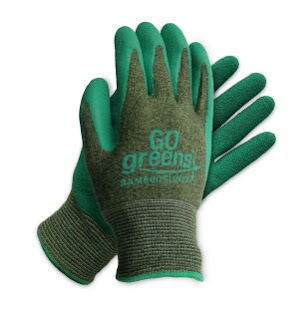 GO Greens® Bamboo Gloves – Lightweight but heavy. We just received our latest shipment of our popular GO Greens® Bamboo Gloves and things have certainly changed. As many of you already know, the GO Greens Bamboo Gloves were designed to be the best light weight general utility coated work glove on the market. And, be the only environmental friendly work glove, too boot. Mission accomplished. What we didn’t anticipate is that our warehouse manager had to recruit our office staff to help unload 4 tons of the GO Greens last week. So much for light weight work gloves. These new multi-purpose work gloves save the earth, save you money, and reduce global warming. Not bad for a little pair of gloves. That’s not all. I have handfuls of reasons why men and women industrial glove users and weekend warriors should switch to the new GO Greens™ Bamboo Gloves today. Click on this link if you want to learn more: GO Greens Bamboo Gloves. Another GO Gloves innovation by the Glove Guru himself. It’s that time of year for gardening and more people are planting vegetable gardens to save money. However, I was reminded to post this information while I was on vacation recently and watched the landscaper at the resort where I stayed. He was spraying dangerous pesticides (I saw the poison label on the metal container) and he wasn’t wearing protective garments including, you guessed, gloves. You should note that dangerous liquid and dust fertilizers and pesticides WILL absorb into your skin (cutaneous absorption). Example: You may recall the Anthrax bioterrorism scare in 2001. 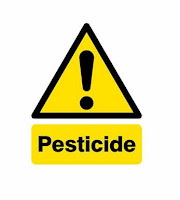 When using pesticides, follow the manufacturer’s guidelines regarding suitable glove material. The most functional models will be Nitrile Coated Gloves or PVC Coated Gloves which provide a broad range of chemical resistance. Do NOT use latex gloves for chemical protection. They will not provide the required protection. Do NOT use cloth or leather gloves since they will absorb the pesticide liquids and dusts like your skin or become a serious source of exposure. 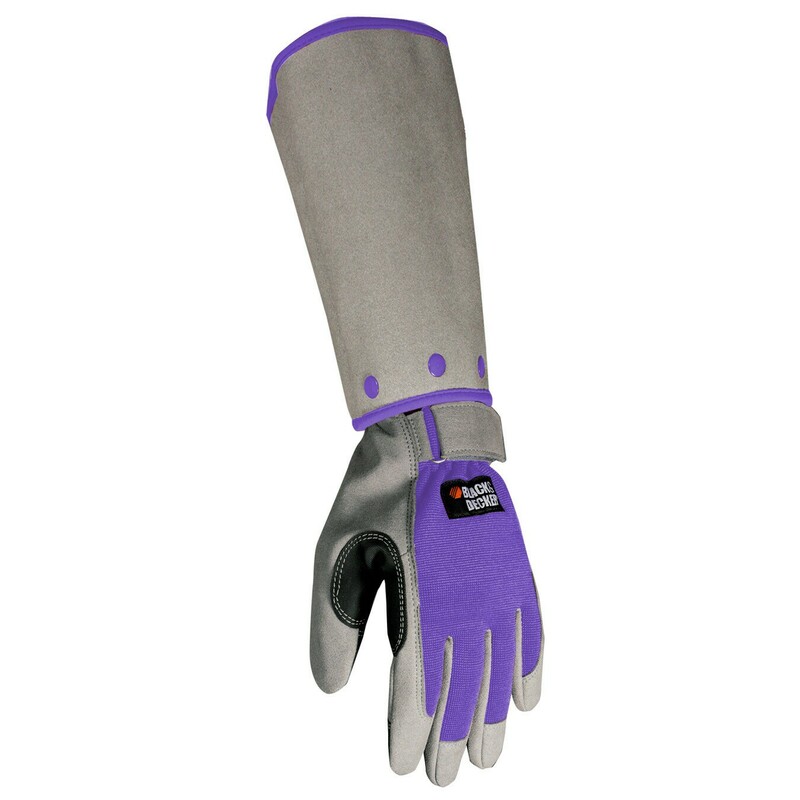 Wear durable, chemical protective gauntlet gloves which extend up the forearm. If anyone has a question about selecting a glove using a particular chemical, send me an e-mail or give me a call and I will cross reference our reference data.